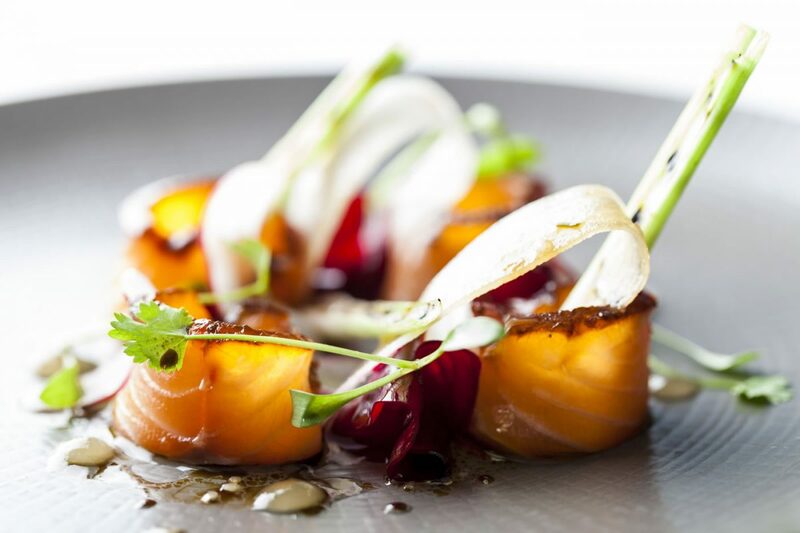 Treat your favourite food-lover to one of our golden tickets – pick something special and choose from a variety of experiences ranging from Champagne or a cocktail experience to bespoke food and wine tasting menus. If it’s not an experience you’re after then one of our gift cards, which can be used across our venue, will be the ideal gift at Christmas or any time of the year. 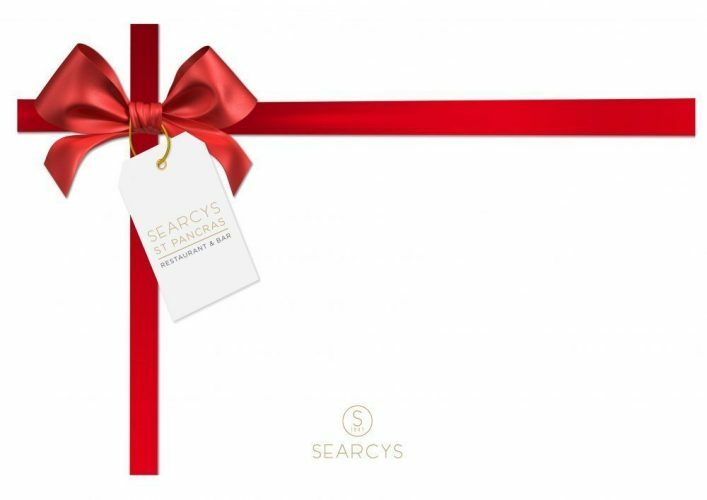 Purchase the most memorable gift from our GIFTS tab on our website or contact our Reception Team: stpancrasreception@searcys.co.uk or call 0207 870 9900.